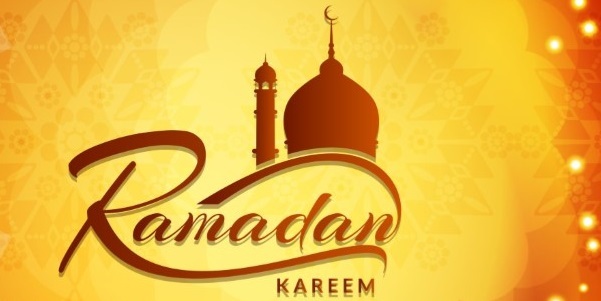 Park Forest, IL-(ENEWSPF)- According to the DarusSalam Foundation in Chicago, Ramadan begins this evening, May 16, after Maghrib, the fourth of five obligatory daily prayers performed by practicing Muslims. 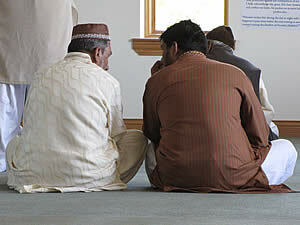 Maghrib is prayed just after sunset, which, this evening, falls at 8:06 p.m.
Non-Muslims may wonder why this is news. Doesn’t everyone know when Ramadan begins? Islam follows a strict, lunar calendar. As such, the months in Islam regress roughly 10 days or so each year through the Gregorian calendar. The month lasts 29-30 days, and is based on visible sightings of the crescent moon, the time of the new month. If you have Muslim friends, wish them a hearttfelt “Ramadan Mubarak,” a Blessed Ramadan, during the next lunar month. So, we wish our Muslim brothers and sisters Ramadan Mubarak!